Where’s Wang at the Oscars 2017? | WWAM Bam! Where’s Wang at the Oscars 2017? 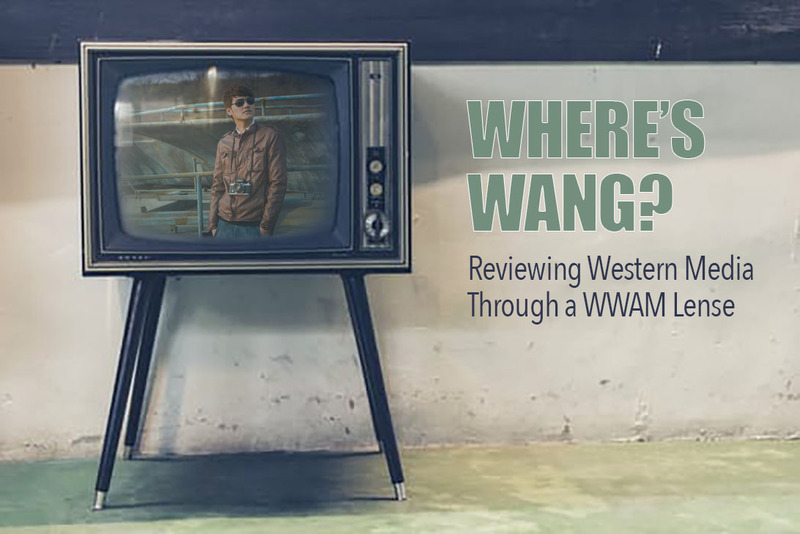 The “Where’s Wang” tag allows us at WWAM BAM! to review how present this bias is within sitcoms and other tv shows having come out of the Hollywood machine (and other media) over the past few years, and review any media through an AMWF lens. So let’s take a look how the infamously white Oscars did in 2017. 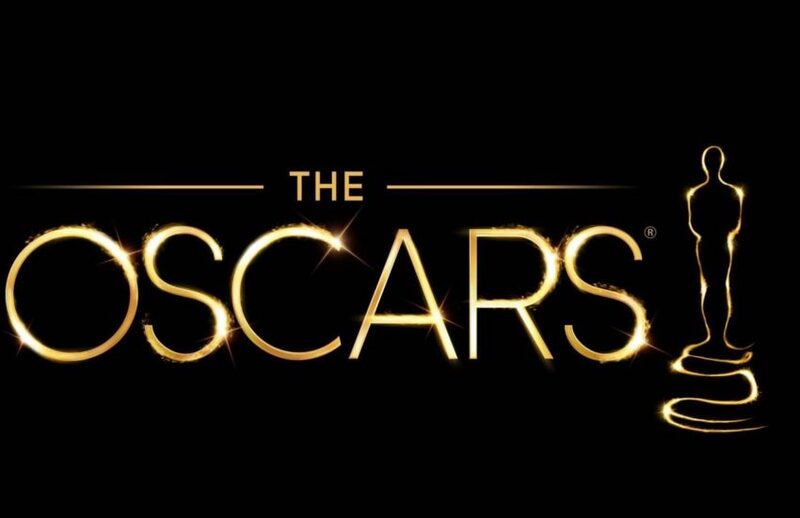 With the Oscars having faced considerable criticism over their selection of winners in the past, this year finally saw a number of winners whose cast wasn’t exclusively white. However, what of the Asian male contingent? Here is a little review of how the Oscar winners of 2017 fared in terms of representing men from the Far East. Of course, it’s helpful to remember that for some films the subject matter simply doesn’t call for such casting; however, in many, many cases the question remains: Where are our Asian lead actors? Moonlight is of course the example where having an Asian male is simply not in keeping with the subject matter. 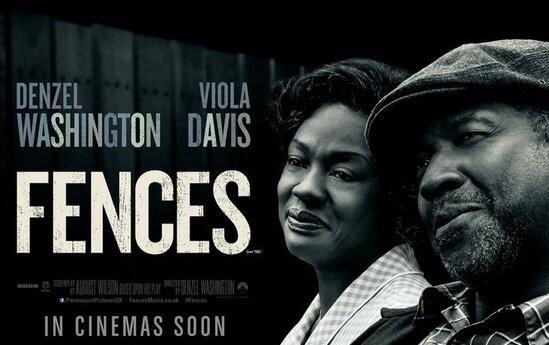 It is also the first film with an all-black cast and the first LGBT film to win the Oscars. So while there aren’t any Asian males to be found in this movie based on a semi-autobiographical play, it is of course a long overdue milestone on the way to a more diverse and inclusive Oscars. I’m incredibly torn about this revival of the film musical genre. On the one hand, as a major fan of people randomly starting to sing on the street and dancing about in colourful, gorgeous costumes, I would have loved La La Land in any event. However, once I’d digested Emma Stones’ outstanding performance and the catchy tunes, I was left with a mixture of adoration and disappointment. Why, oh why, do both lead actors have to be white. Especially the male lead in this particular case. From the perspective of our Where’s Wang column, how glorious (and, sadly, ground-breaking) would it have been to see an Asian actor tapping away under the romantic light of a street lantern bemoaning this waste of a night. Why isn’t it a handsome Chinese, Korean, Japanese or Indian guy who Emma Stone pines for? Don’t tell me that you believe the silly stereotype that Asians can’t dance. Ever since Harry Shum Jr., aka Glee’s Mike Chang, and the global phenomenon of K-Pop, such ridiculous ideas simply don’t hold water anymore. However, departing from our theme of WWAMs and the Asian male, my initial reaction was actually, why couldn’t the male lead have been black? After all this is a Jazz artist who wants to open a Jazz club, and white artists appropriating music of African-American origins is not just a sensitive thing, it’s something that’s been happening for much too long a time; and really shouldn’t be in the 21st century. It was jarring to watch Ryan Gosling interact with the supporting actors in his jazz scene; who were exclusively black. So why is it that the lead role, the big boss, the one who ends up running a successful jazz club and bossing others around, is the most stereotypical white dude? I still wonder whether there was ever even a casting for anything but a white male actor for this part. We should be doing better than this. 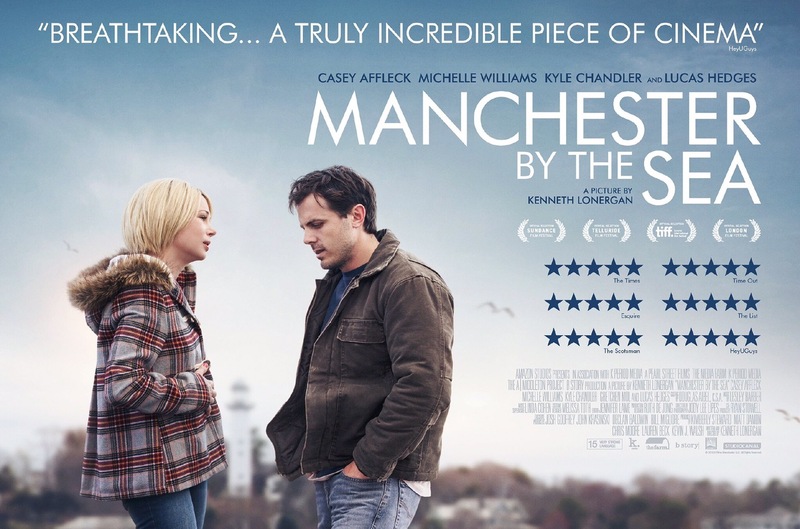 While a gripping tale in a thoroughly depressing way, Manchester by the Sea is about as white as movies get. The only person with an ethnic background, from what I can tell, is Stephen Henderson in a minor role; and even he is very fair skinned. It’s a white movie with white people for a white audience; it almost feels as if the rest of the world doesn’t exist. This is exactly the problem that Hollywood needs to address; type-casting stereotypical roles isn’t great, but simply cutting any type of diversity out of an entire movie just deprives so many people of representation. There are countless roles here that could have been played by ethnic actors. And if one is set on the whole “white family struggling to cope with tragedy” narrative, then there’s still so many supporting actors here who could have easily been Asian, or anything other than plain white for that matter. 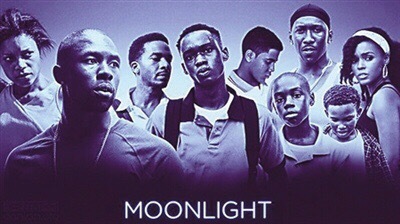 Like Moonlight, this tale of dealing with issues of the black experience in America is ethnically diverse to begin with and talking about a very specific racial storyline, making the presence of an Asian actor not really a necessary choice. This little gem from the Potterverse faces exactly the same problem as all of its predecessors – but that’s something for another post. 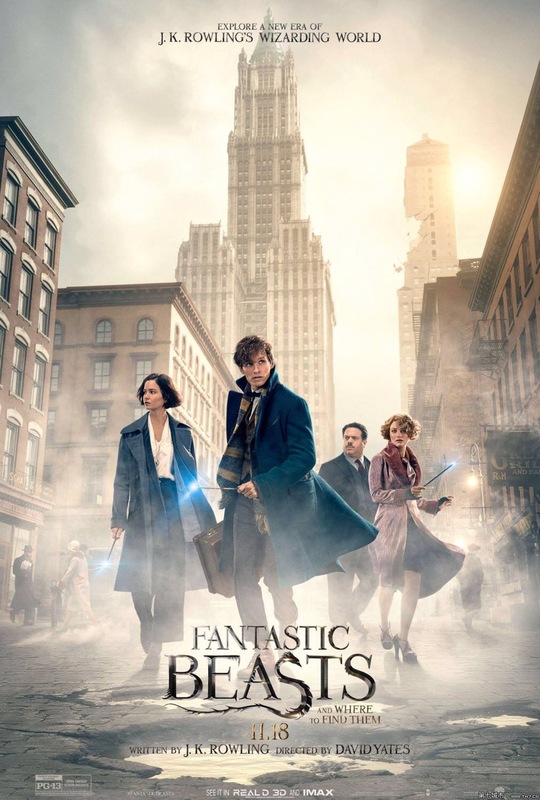 Suffice it to say that Fantastic Beasts tries at least to be a little diverse and inclusive with female black and Asian supporting actresses, though theirs is again just that; supporting. In terms of Asian males, however, not even dear old Newt Scamander seems to be able to produce one of those from his magic suitcase. In an entirely fictional magical world, that simply isn’t good enough. A biographical war drama about a conscientious objector starring Asian males, surprise, as the faceless enemy. Of course this is factual to a point; one cannot deny WWII and the conflict between Japan and America. Yet, it just speaks volumes that the stories that are successful in Hollywood are the ones that don’t star Asian males or when they do, as the eternal enemy. 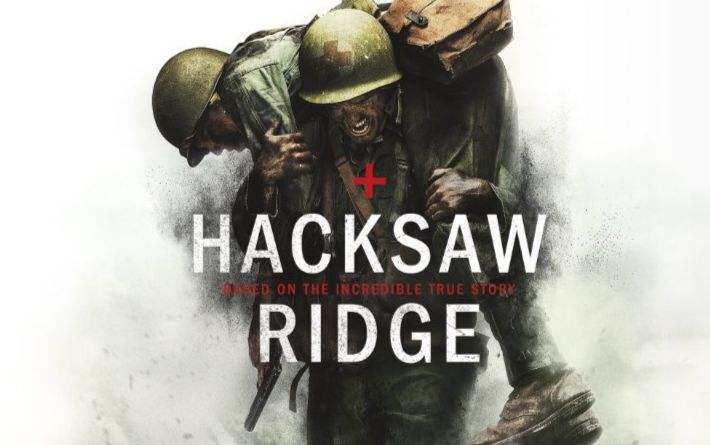 A few facts about Hacksaw Ridge – no Japanese is seen until 1hr 14 mins into the movie. Only around 4 or 5 individual faces are shown and most of them for less than 4 seconds. The only Japanese male to be shown longer is the head of the regiment as he commits hara-kiri. None of the Japanese actors are given names or have any individual lines. They are really just a prop, an afterthought or rifle fodder. The faceless evil. Not real people. Yes, this story deserves to be told and yes, we cannot deny the past, but when will Hollywood be able to step outside its tiny little box in which everything is simply black and white – or in this case yellow and white – and create successful stories with an Asian male hero? Yeah, I know, fat chance. Well, seeing as the critics trashed Suicide Squad, maybe it’s not a bad thing that once again the Asian male species is only to be found on the sidelines. While I have to admit to not having seen the movie, in part due to its terrible reviews, a quick look at the cast list reveals two credited Asian men, Kenneth Choi who plays “Yakuza boss” and Ho Chow as “gate guard”. Once again, the characters are not even given actual names, which speaks volumes as to their importance. If I wasn’t that keen on watching it before, I am even less so now. Phew, so that took a long time didn’t it? 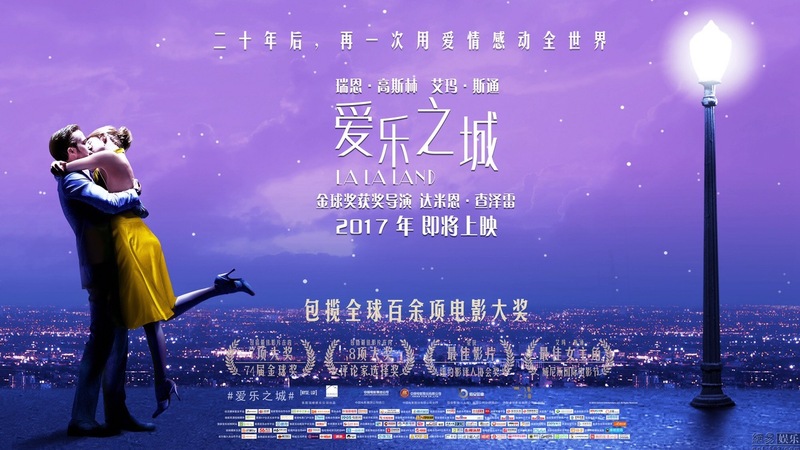 Here we have it, the one film at the Oscars 2017 that won a prize starring an Asian male in the lead role. But… (you knew it was coming, didn’t you?) for one, the Asian male is Indian and a browse through past productions will make you recall Slumdog Millionaire, Best Exotic Marigold Hotel, Lion or basically any movie with Dev Patel, who was at least nominated for best supporting actor this year for the latter film and even won a BAFTA for it. For some reason – and I can only speculate that it might have to do with a larger presence of Indian people and culture in the West due to a certain dark chapter in British history – Indian males and their stories are more present in Hollywood. But go further east to China, Japan, or Korea and you will be hard pressed to list a number of popular films depicting these modern societies, produced by Hollywood and with box office success. In this context, it is also interesting to note that the one film that did win an accolade starring a lead Asian male depicts said male as being brought up by wolves and living in a jungle talking to animals. It is another case of exoticism and Orientalism. We rather reward fairy tales that portray Asian males as dwelling in a magical world, not our modern “civilised” one. Also, a bit of googling reveals that main actor Neel Sethi actually has native American roots, showing us once again how when it comes to depicting minorities, Hollywood sees them as interchangeable. Have a Korean play a Japanese Yakuza boss as in Suicide Squad, a native American play an Indian boy, or even cast an American guy to play the live action version of Japanese Goku. These are all casting choices that could easily offend the peoples in question…just imagine casting a Japanese to play a Chinese person. Or a Korean to play a Chinese. Or…the list of offensive casting choices is quite expansive here. So, there you have it, the glorious collection of Academy Award 2017 winners that don’t or hardly feature Asian males. One often cited reason for the lack of diverse representation is said to be the directors. Still a mostly white dominated area, the faces in movies and the stories they tell, will get more diverse as the people behind the camera become so too. However, Hollywood is and has always been a very secluded elite club, and it’s more indie films and platforms like Youtube that are fast becoming the hubs for ethnically diverse stories directed and acted out by non-white actors. In this respect, Hollywood and the Oscars are starting to look a little bit dusty. While this years’ awards finally took a step toward recognising more movies from and for the Black community, we are still a long way away from an adequate representation of the world’s ethnicities in blockbuster movies. It doesn’t seem likely that Hollywood’s slow moving cogs will ever speed up enough to allow for true diversity, which leaves us with the question of who or what in a diverse world with growing consumer awareness will replace it in the end. Note that for the purpose of this review focused on Hollywood, animated movies and documentaries, as well as the foreign film winner have been excluded. Astute analysis and snappy writing, Laura. 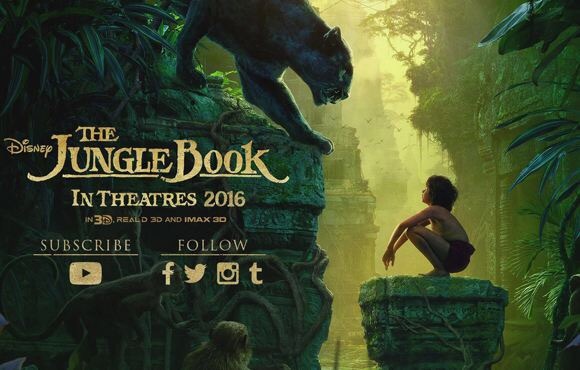 I confess to only having seen The Jungle Book (so far) from these titles. I DID want to say that Mongolian men DO dance. AND dance well, imho. Far better than most white men in America. They have a lot more confidence and comfortability in their own skins. Your observation about directors is well made. Interesting to note that Ang Lee directed Brokeback Mountain (solid film)….a most certainly white bread film. I know…he also did Life of Pi and Crouching Tiger. Terrific post Laura! I couldn’t agree more — the Oscars truly look dated and out of step with our world. I’d say it will still take a very long time till Asians will be nominated more and actually win there. I have the feeling that my son might be in his 20s by then or even older. I agree a bit with Timo. So many of the nominated movies are DEPRESSING and Dark. Pingback: Where's Wang: Our Favorite Movies Featuring Western Women & Asian Men in Love | WWAM Bam! Pingback: Where's Wang: Why I'm Simultaneously Super Spiffed and Slightly Sad About Star Trek's First Asian Captain | WWAM Bam!